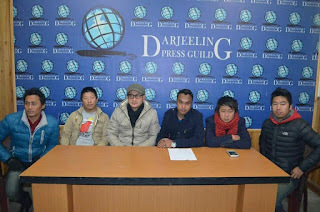 The Gorkha Janmukti Vidhyarthi Morcha has reminded the District Administration and the Bengal government that it is still very cold in Darjeeling, and since Bengal government pushed forward the date of Madhyamik examinations without considering the discomform that hill students have to face, they should provide for room heaters and stoves (angeti) in those schools that are in the higher altitude. The WBSSC had assured hill students that proper warming equipments aill be provided to all the schools that require heating, however nothing has been done till date and the examinations begin from February 1st. 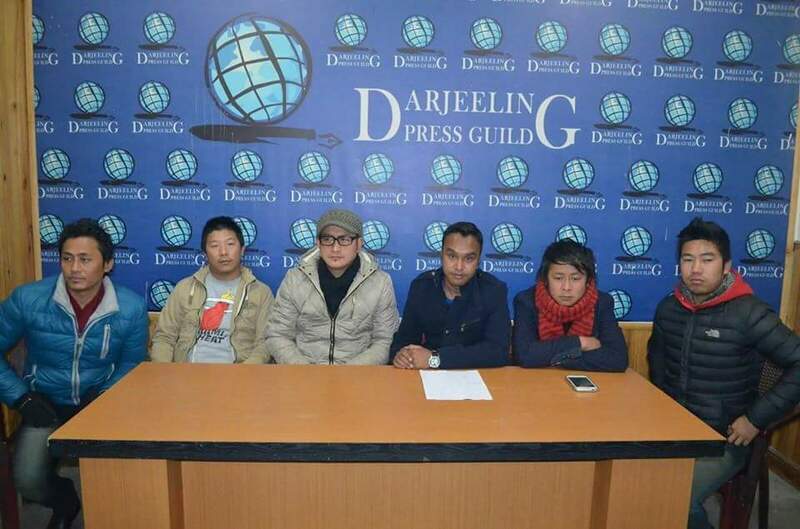 Gorkha Janmukti Vidhyarthi Morcha has reminded the District Administration, provide for room heaters and stoves (angeti) in those schools that are in the higher altitude.